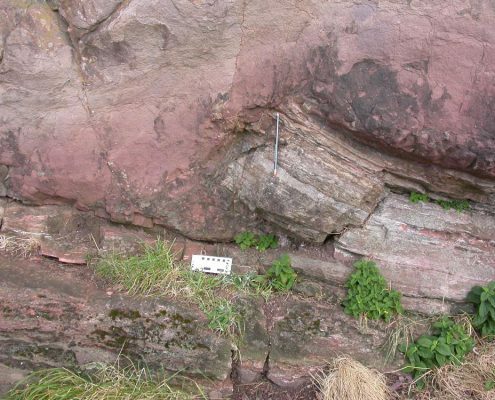 The Edinburgh Geological Society is one of the UK’s foremost geological societies. We organise a full and varied programme of excursions and lectures that bring together everyone from complete beginners to professional geologists interested in exploring the geology of Scotland and beyond. Lectures are held on alternate Wednesday evenings during the winter. These are aimed at anyone with an interest in Earth science. Afterwards, you can enjoy a cup of tea and a chat with the speaker and fellow members of the Society. Excursions are run during the summer to significant geological sites in Scotland and further afield. Led by experts, they provide opportunities to see rocks, fossils, minerals and geological structures ‘in the field’. 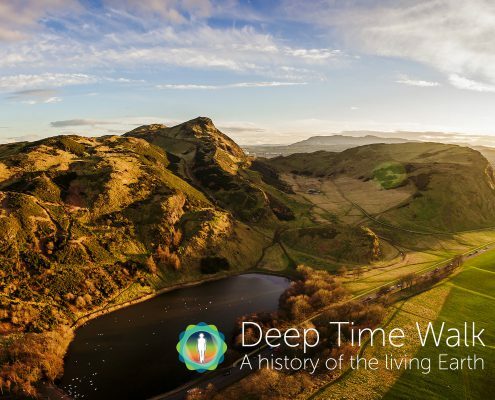 The EGS is actively involved in producing a number of Geological Publications including a wide range of excursion guides that introduce the geology of different areas of Scotland, such as the Northwest Highlands and the Stirling and Perth area. We publish the Scottish Journal of Geology, a professional scientific journal of world standing, jointly with the Geological Society of Glasgow. 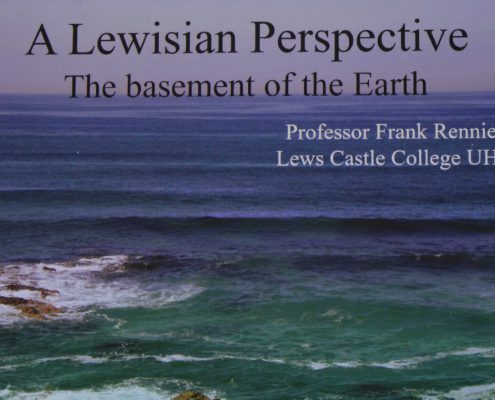 The Edinburgh Geologist is published twice a year by the Society and contains articles of general interest and book reviews. Local Geoconservation Groups are voluntary committees of the Society, who work with Local Authorities and other interested parties to designate, promote and help to protect Local Geodiversity Sites – places of regional and local importance for their geology and geomorphology. The Society has three geoconservation groups in Lothian and Borders, Stirling and Clackmannan and Tayside. These groups publish leaflets on local sites and organise educational and conservation activities. They all welcome anyone who is interested in getting involved. We award grants to projects that further the aims of the Society – stimulating public interest in geology and the advancement of geological knowledge. Any organisation or individual can apply. We also recognise excellence in geology by awarding the Clough Medal and the Clough Memorial Award, and offer grants to support geological fieldwork. 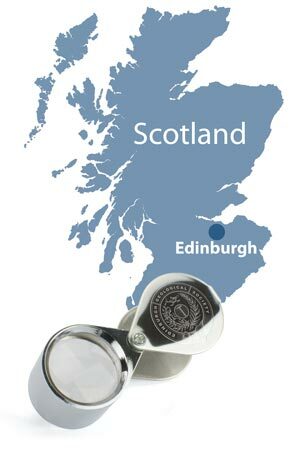 For more information on becoming a member of Edinburgh Geological Society, click here. Find out more about EGS activities: Recent newsletters | Annual Reports and AGM Minutes.